Synergy School of Business Skills, a division of CADD Centre is dedicated to provide short time programs for professionals in project management, corporate skills, operational excellence and people skills. Synergy is one of the world’s largest Registered Education Provider for PMI, a global organization of Project Management professionals, with a wide network of 75 centres. 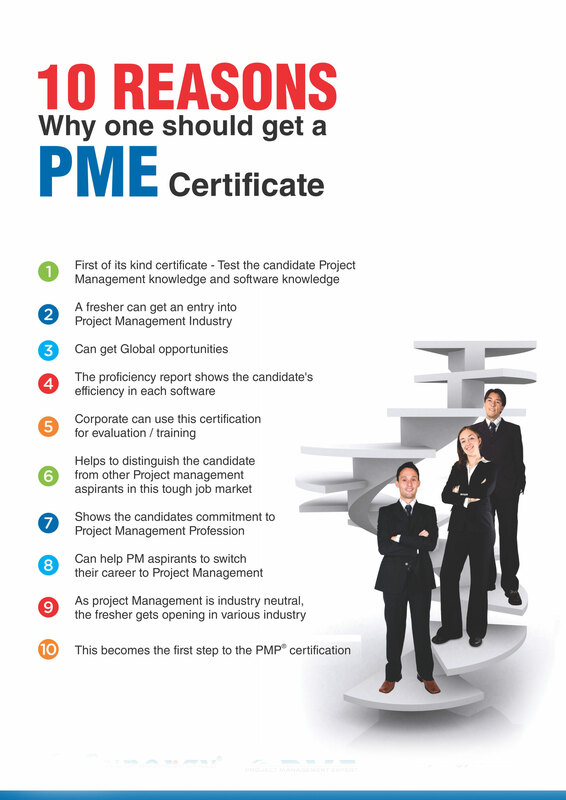 Synergy is now offering PME Certification for Project Management professionals. Project Management is not all about working with allocated resources to achieve a unique value within the time schedule and cost estimates, but also having competence in supporting software. In addition to conceptual knowledge about Project Management, the professionals are also required to learn Project Management software applications that help them boost their productivity and manage complexities. PME is first of its kind exam where both the Project Management knowledge as well as expertise on software is tested. The candidates would be certified on top three Project Management tools- MS Project, Primavera and Asta PowerProject. The Synergy PME Certification will confirm your Project Management knowledge with documentary evidence strengthening your positions in the company or even applying for a new job. PME certified professionals gain increased recognition from their peers for taking extra step in professional development. Graduates/Freshers aspiring to become Project Managers or Project Team Members interested to boost their skills in Project Management can be benefitted through this certification. Ccube examination was very good and quite challenging to answer. This examination not only gives a unique certification but also gives an indepth knowledge of the software. The tests conducted were very good and they proved to be cost-effective but each question tested the learning acquired from the course. The exam was very useful to test the exceptional learning gained about software (AutoCAD) and the practical implementation of the same for the future. It proved very helpful in every way for all the aspirers. The exam was very useful to recapitulate many things in staad pro software, and which proved very helpful for my career. The exam was very useful to test my knowledge in what I had learnt in the course and it initiated the aspirers to implement the topics studied in the course. It was quiet an uphill task with many testing situations and we found many other useful operations on the software. The knowledge about the software is more than one can teach based upon the test. It was given the best possible frame by CADD. The exam was a challenge in itself and was a way to trigger our keen knowledge on the software. It was a useful and apt method for checking my knowledge on the software which helped me achieve my professional destinations. The exam is easy to pass if we have indepth software knowledge.The test helped me to learn in the software. The exam module has navigation between the questions, so it was easy for us.This Certification helped me to earn more in my Career. CCube is India’s fastest growing vendor-neutral competency certification centre. 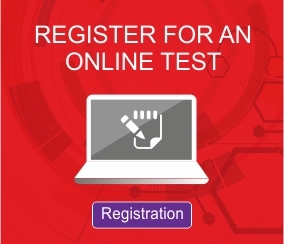 CCUBE’s comprehensive online tests certify the competencies of students and professionals. CCUBE currently having certification in concepts and software related to the domains of Architectural Engineering and Construction, Product Design & Analysis, and Project Management. Promoted by a team of professionals with decades of experience in training engineering and project management software tools, CCube certifications are ultimate proof of expertise of candidates. Our certifications are accepted by industries across all engineering domains, globally.